Trying to lose weight? 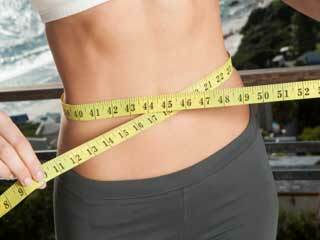 Scarsdale diet can help! 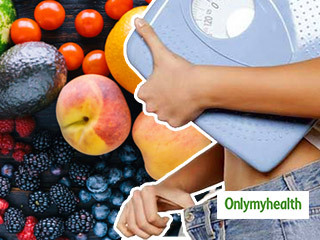 Diet plays an important role when you are trying to lose weight. 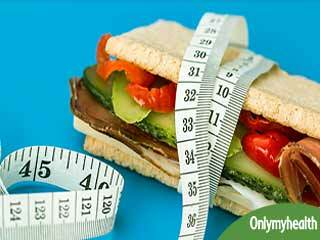 Scarsdale diet can help you lose weight quickly. In this diet you are allowed to have a certain amount of fat too. People spend hours at gym, they starve for days, and they even try and control their craving for their favourite food but what do they get? If you are putting in your blood, sweat tears in something, you deserve results that show. 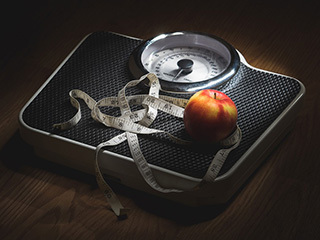 Losing weight indeed is a tough nut to crack and people are giving it their all to lose inches, to achieve a great physique or a figure but sadly, results are not that impressive. 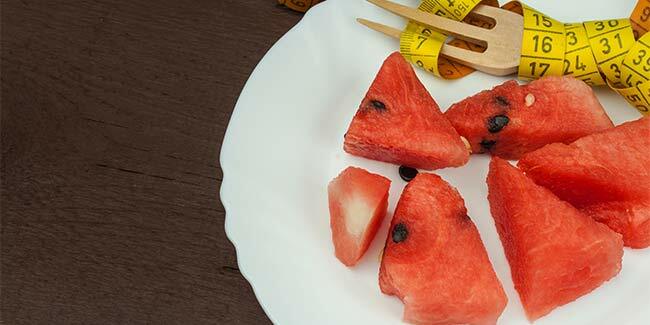 If you too are in the quest to lose weight, Scarsdale diet may help you. Emerged in 1970, Scarsdale diet was created to help people lose weight. This diet primarily is about reducing calories and carbs from one’s diet and increasing a certain amount of protein intake. 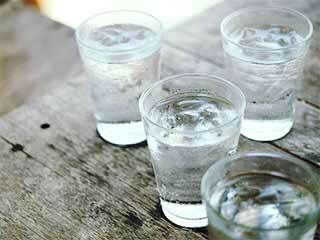 The follower will also have plenty amount of water per day. This is basically a high-protein diet that is followed for a week or two. You cannot have snacks in between. Since, the diet has quick results. If followed properly, one can lose about 20 pounds in just two weeks. However, this diet is not helpful for long run as sustaining with this diet routine is a bit difficult. Is this diet healthy for you? 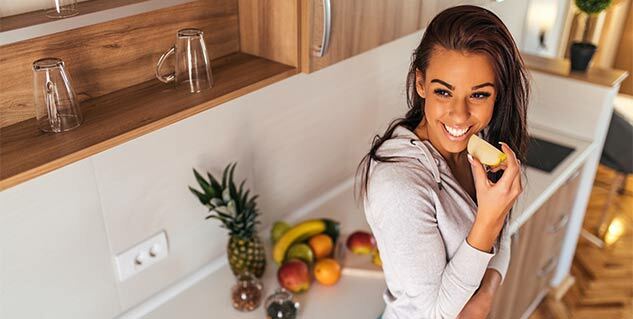 Although Scarsdale diet has a lot of restrictions but this diet also allows you to consume a specific amount of fat, protein and carbohydrates, unlike other diets, where you starve, this diet is affirmed healthy by dieticians and doctors. There are a number of foods that you need to avoid in Scarsdale diet. Dairy products with fat such as full cream milk, cream and butter. 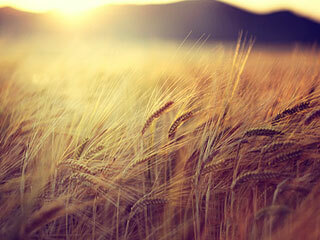 Starchy foods, such as potatoes, white rice and all types of potatoes. Beans and all types of lentils. Foods containing refined sugar like chocolate and desserts. 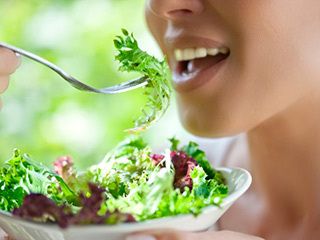 There are food that you can eat in Scarsdale diet. Fruits such as mangoes, tomatioes, papayas. 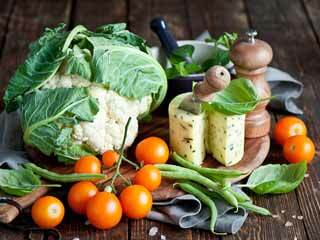 Raw vegetables like spinach, lettuce, broccoli, carrots, celery and radishes. You can also eat carbs but in limited quantity.